But finding the right games to play with your kids isn't always that easy, not all games included the possibility to play two or more players at once and not all the games on the market suits children. So I decided to make this list to help all parents to find games for the Playstation 3 that are fun both for the parents and the child at the same time. There's A LOT of games out there and this is just a scratch at the surface but I hope this list helps just find some games that finds appealing and fun. Now let's get started! The Marvel universe is just getting more and more popular. And kids just love spider man, the hulk, iron man and all the x-men. 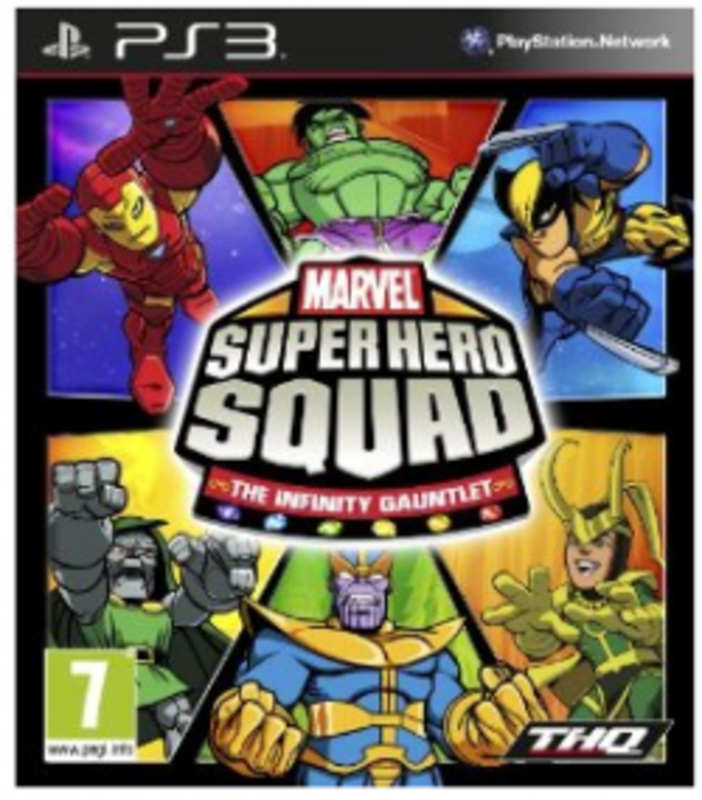 So this is just a perfect game if your kid loves any of these super heroes. In the game you get to choose to fight and play as any of the 24 playable characters heroes, everyone of them with there special powers and abilities. A great game to play together and the game play is really simple and straight forward, beat the bad guys! Click the link below to get to Amazon to find the best prices for the game and read some more in-depth reviews. 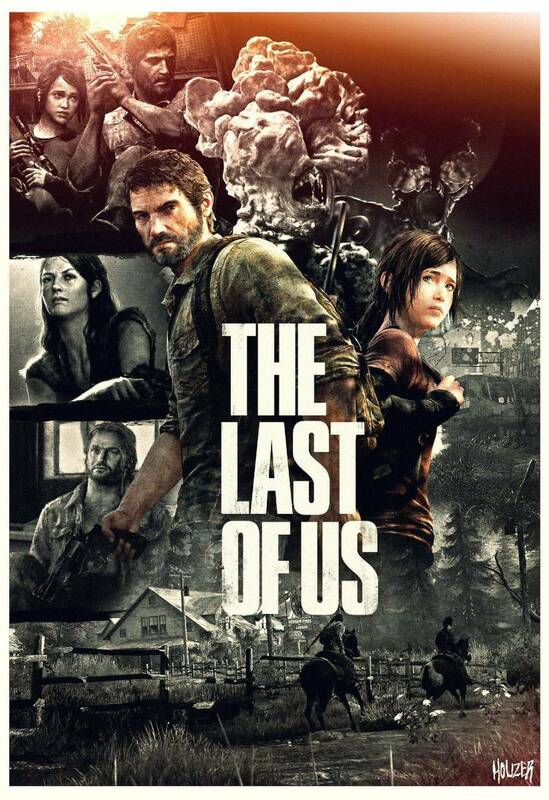 This game is based on the animated movie Rio that came out 2011, it's the same company that made the Ice Age series. 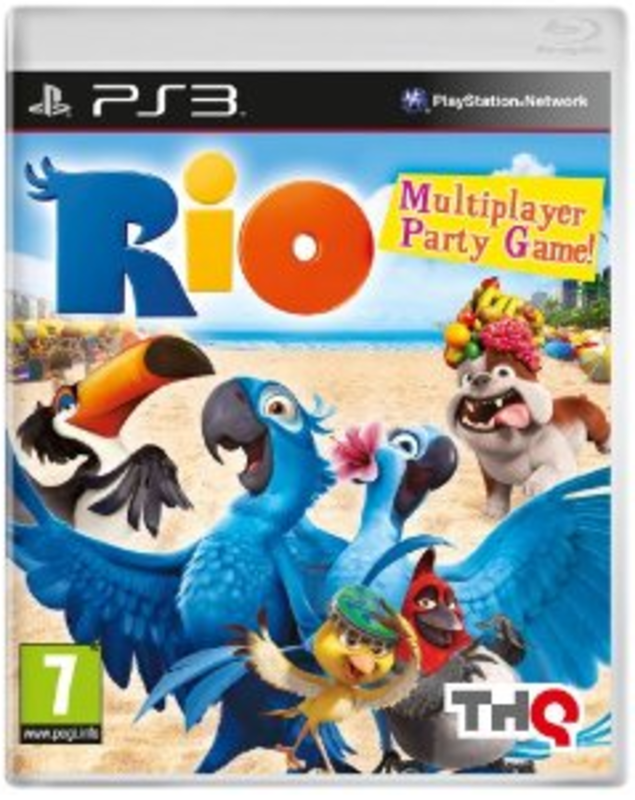 Rio is a great game for kids under 10 years old and the game consists of over 40 different mini-games that you can play up to 4 players at once, just the fact that you can play this game together makes this a great family game that you can just pop into your Playstation and just play a few quick and fun games with your children. You can check out more in-depth review on the link below. If you played any of the games in the Lego series before you know what to expect in this game. The basics of each and every Lego game is always the same but that's actually not a bad thing, the game play of all lego games are a lot of fun and it's just perfect to play in co-op mode (2 player mode) It's great fun to work together and play through the whole game together . 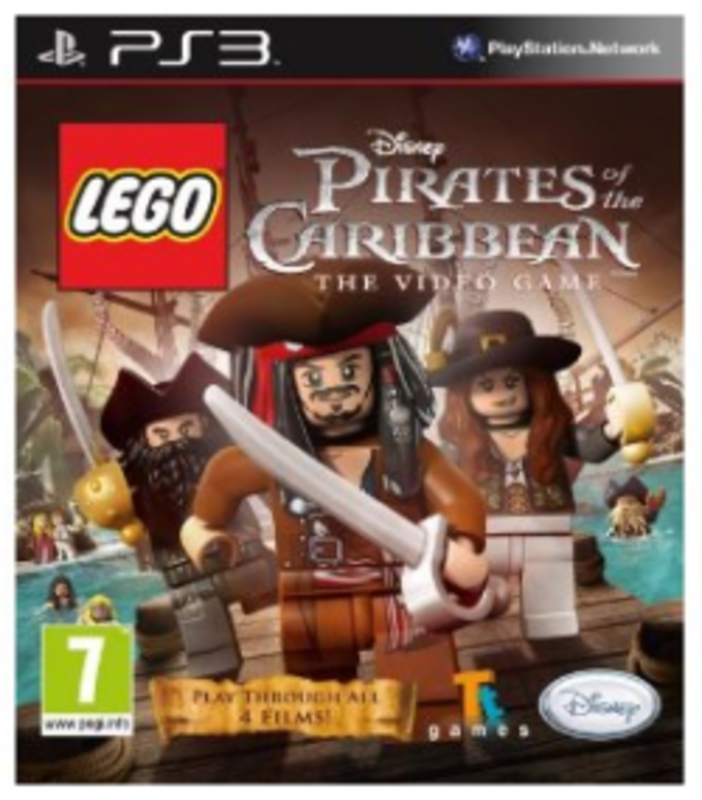 And if your kid is a fan of Pirates of the Caribbean this game will be a smash hit, and if your kid ALSO are a fan of lego then you need to go buy this game NOW! If you want to find out more about the game and read more review from people who bought the game just follow the Amazon.com link below. 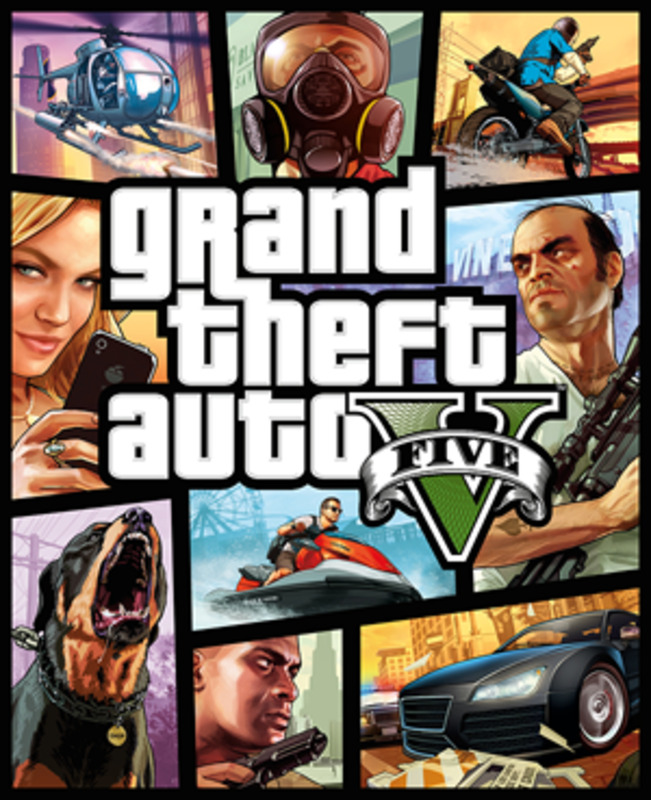 More reviews and information about the game can be found on Amazon. 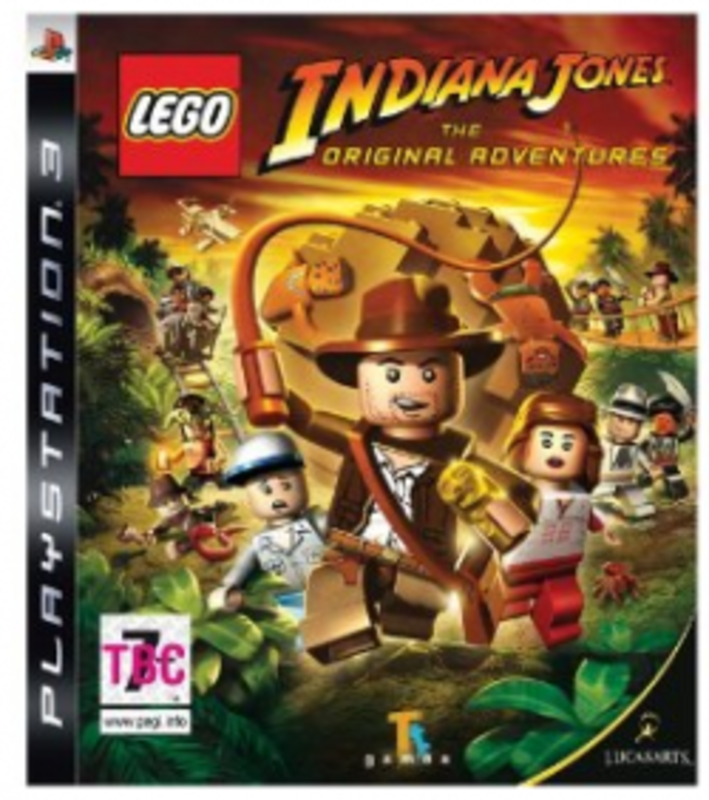 Here's another game from the Lego series and this one is also a lot of fun. This game is huge and you really get a lot for your money if you decide to buy this one. This is probably my favourite game of the Lego series. The game play is very simple and straight forward so it's easy to get started with this game even for the young ones. The game is filled with a lot of humour and funny bits. It's great to play a game where the makers really thought about the co-op part and wanted it to be a key part of the game. Also the game is a few years old so the price has really gone down, it's a real bargain, cheaper game then this is hard to find to be honest. You can read some reviews about the game by clicking the Amazon link below. Reviews, Info and The best price for the game. This is my personal favourite on this list. This is even one of my personal favourite Playstation 3 games of all time. 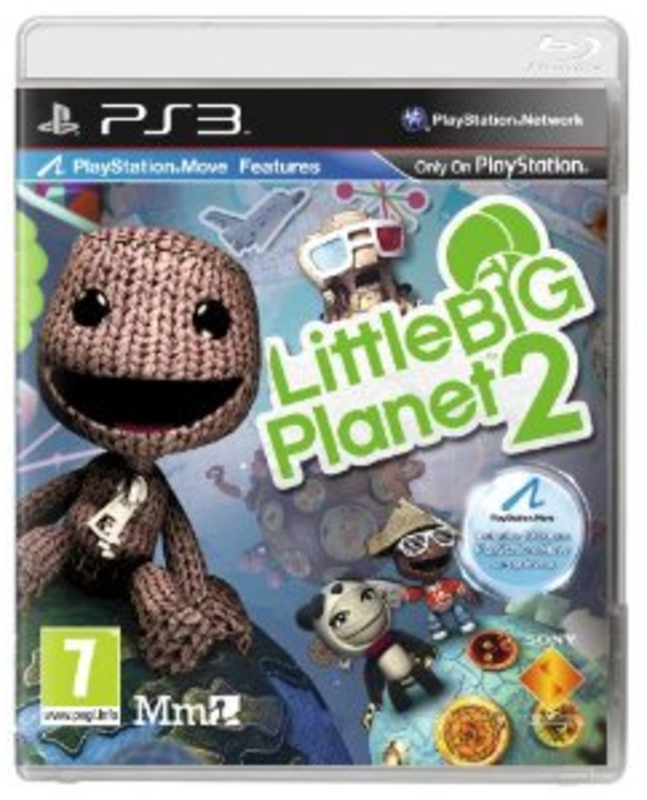 LittleBigPlanet is a great platform adventure game that takes places in a creative and beautiful environment. The game play and the controls are very easy to understand and master. The game allows up to 4 players and it's a lot of fun to play toghter, it's not so much about team work in this game but that's doesn't mather, it's still a lot of fun to play this fantastic game toghter with your kids. Also if you have playstation move that's a lot of fun in this game. 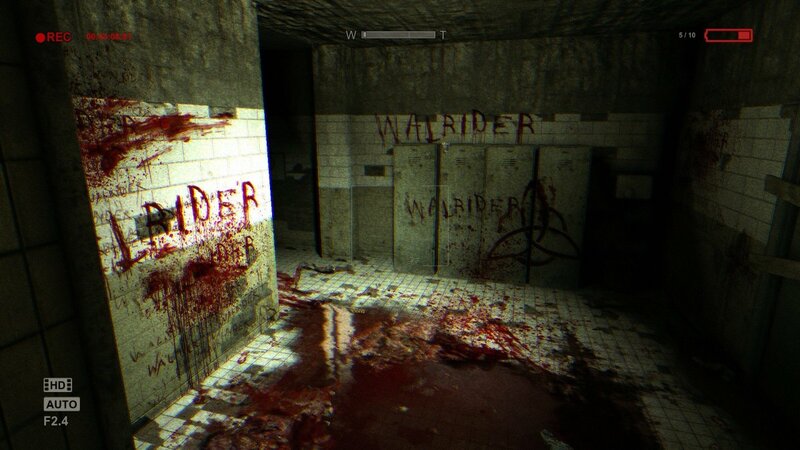 You can check out more reviews about this game below if you click the Amazon link. This is a great game for all you sports and soccer fans out there. This game is perfect to play against each other or with each other against a computer opponent or online, bringing out the competitive or team work nature of the whole family. A lot of game modes and a lot of teams to choose from, everything you would want from a soccer game really. 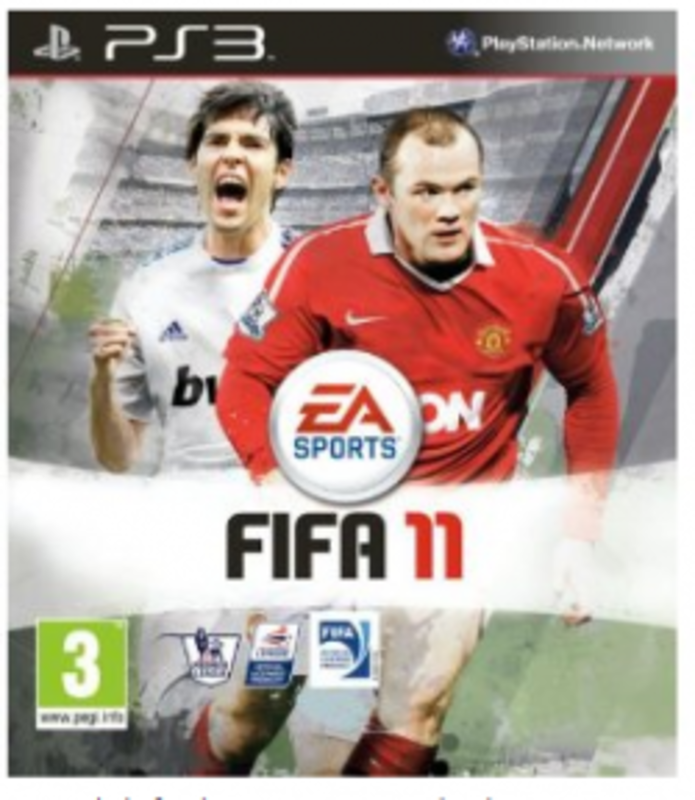 Why did I recommend the FIFA 11 and not the newest FIFA game FIFA 12? I did that because I don't think the newer game is worth the extra money when it comes to sports games, I find it better to buy the older games that cost a lot less then spending a fortune on newer games that aren't that much better anyway. 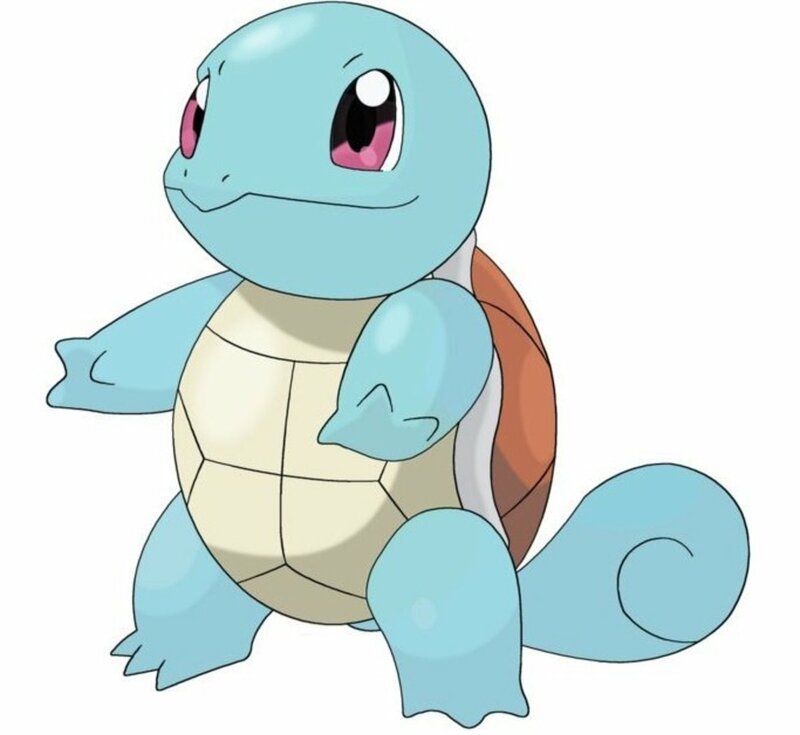 If you played Mario Cart or any other Cart game you'll recognize the game play from those games in this one. It's a simple racing game with a lot of action, a lot of fun and a lot of different characters to choose from. The graphics of the game is just great and fun. There's many different game modes in the game so you won't get bored fast of this game. This a great racing game that the whole family can play and master. Read some more in-depth reviews by clicking the Amazon link below. 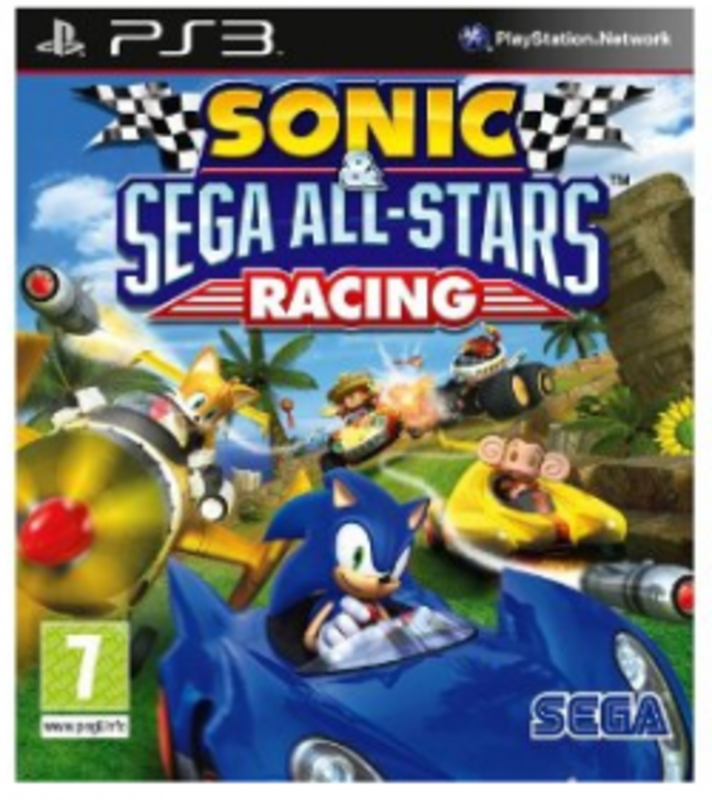 This is another racing game but this game is more realistic and more suited for older kids and where the Sonic racing game is more suited for the younger parts of the family. 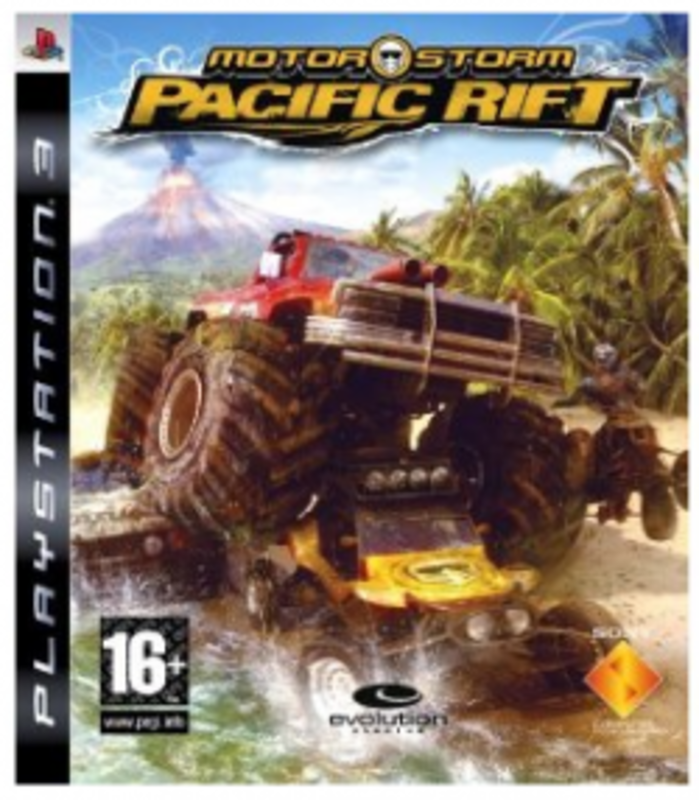 Motorstorm is a fast paste, action filled racing game where you can choose to race all sorts of different vehicles. If your kid loves cars, motorcycles and trucks this is a fantastic game. The controls aren't the easiest to master but I don't see that as I problem, I find it more as a challenge! You can find more info, pictures and reviews by clicking the Amazon link below. I'll end this list with a great classic board game, Monopoly Streets. Great colourful bright graphics. It's the classic board game with a twist and more game modes to choose from. They have really freshen up this game and made it so you can play the game like you want to the play it, you can even customize your rules in this version of the game. A lot of fun for the whole family. 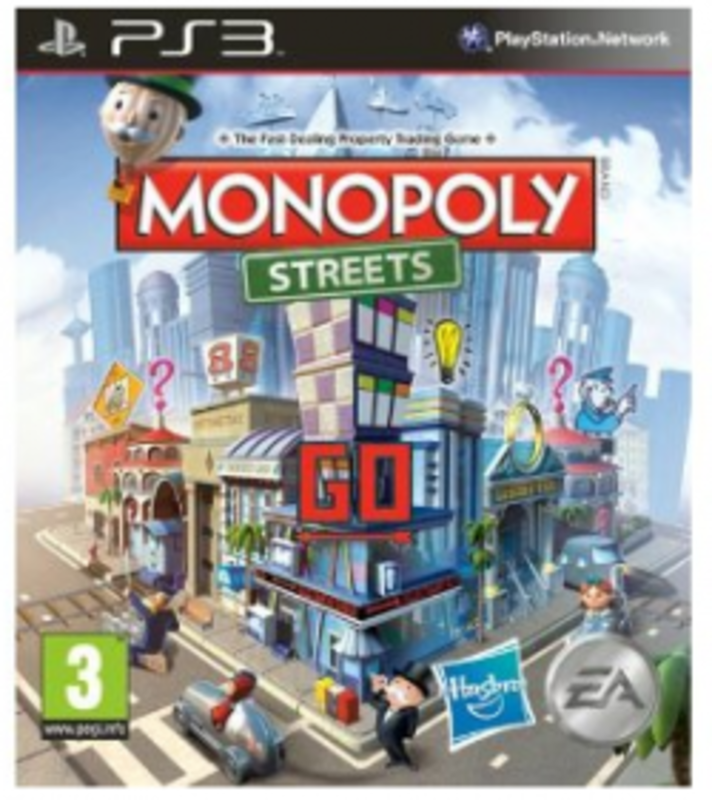 But I have to be honest, playing the actual board game Monopoly is still more fun then the Playstation 3 version of it, but Monopoly Streets for the PS3 is still a fun, fast and colourful alternative to the amazing board game classic. You can find more info, pictures and reviews by clicking the Amazon link below. 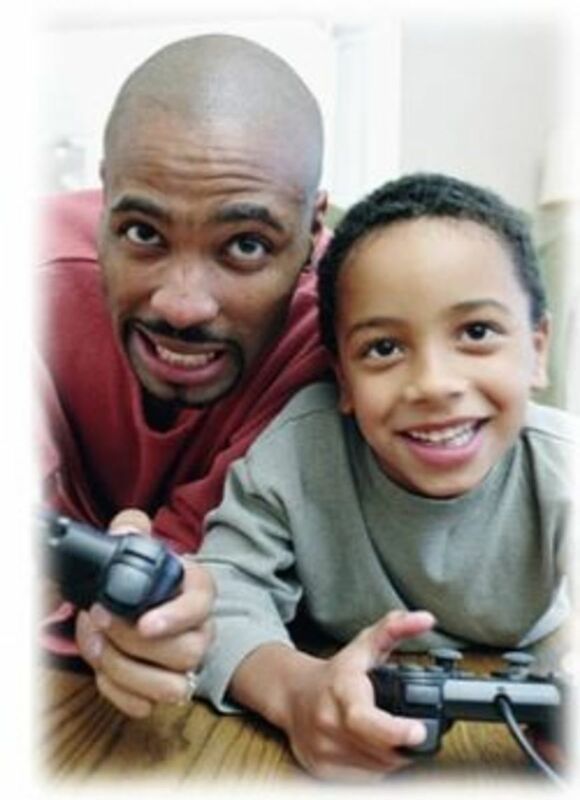 I've read a lot of research that playing games with your children is an awesome way to enhance the relationship. Thank you for this great resource! 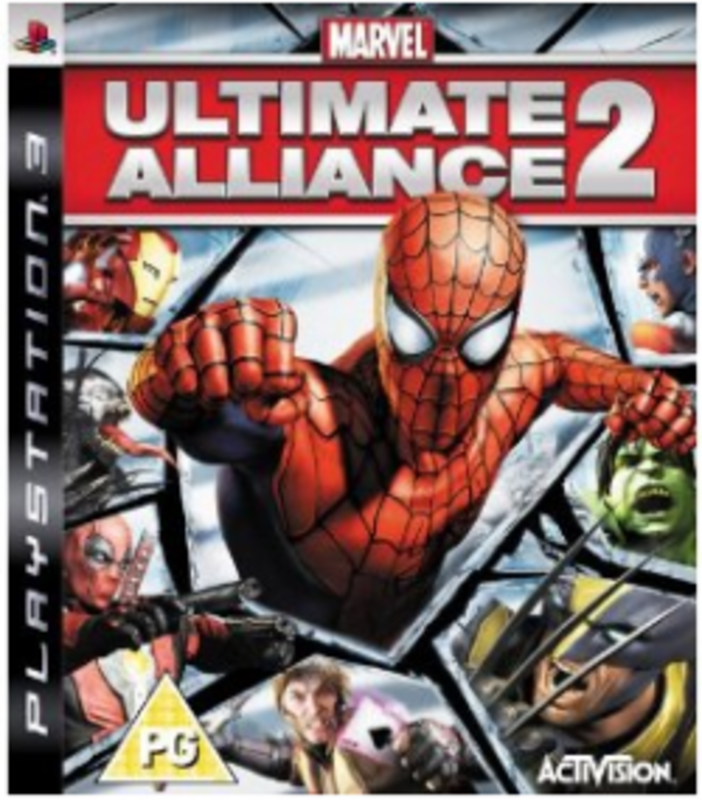 I'm going to try playing Marvel Ultimate Alliance with my sons. Another great concept, another great lens. Keep at it! Squid Angel blessings for you.